Lana will take students through the steps of composing still life objects. She will discuss color shape and lighting among other topics as well as basic photography techniques. A must for all artists! 2-day workshop in June. Details to be announced soon. 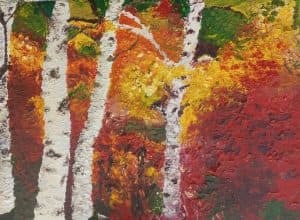 This class is for anyone who has always wanted to learn to paint with a palette knife. You can choose to work in either acrylic or oil. I personally prefer oil. Basic techniques will be taught. Feel free to bring reference photos of basic landscape and cityscapes for inspiration for your painting. Come join Nicole Asendorf and make this fresh, summery wooden sign which can be hung on a wall or is tall enough to lean next to a doorway for a charming entrance. The finished sign is 11″x32″!! Grab a friend and get ready for summer fun! 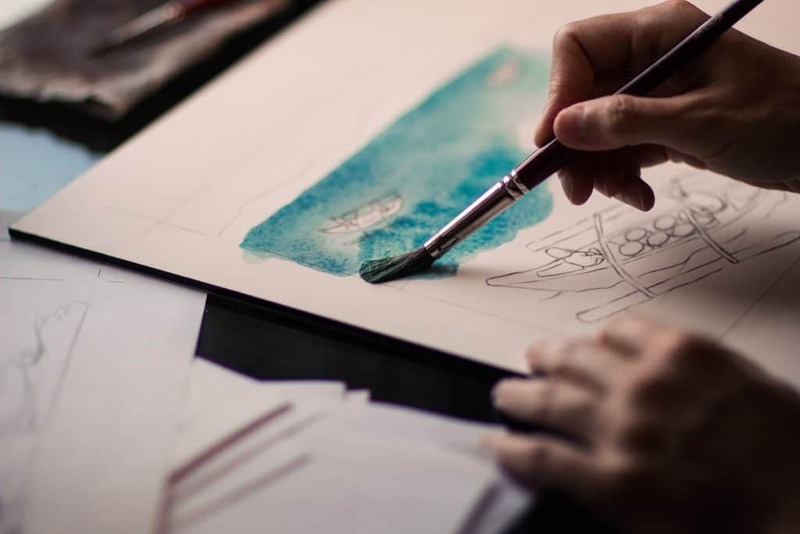 Have you always wanted to learn the secrets to the seemingly complex ways of traditional illustration? Than this is the class for you! 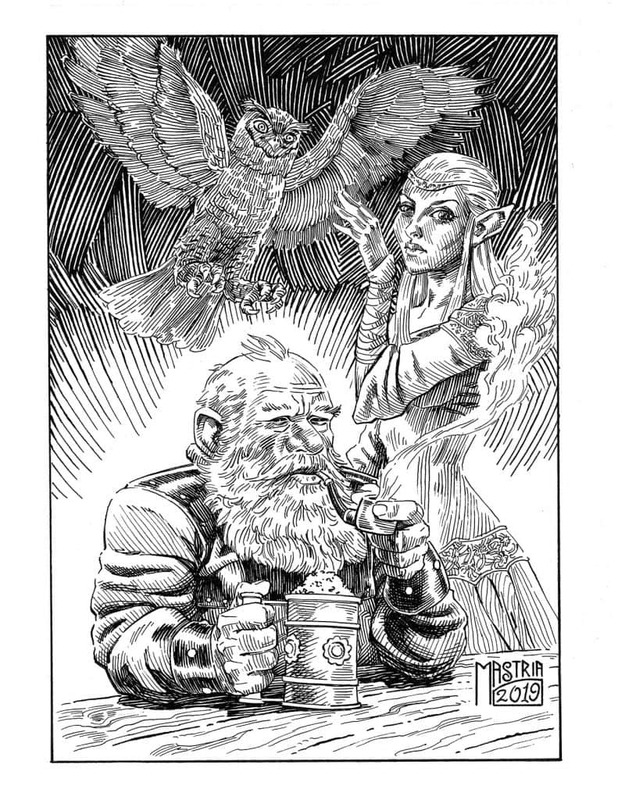 This class is focused on traditional inking with brush and dip pens to achieve several different styles of classical ink illustration. 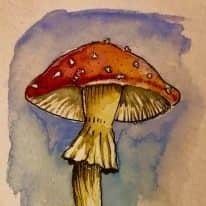 These three sessions are dedicated to developing control with your materials and exercising techniques in the areas of cartooning, illustration and ink wash. Must supply your own materials, see the materials list below. 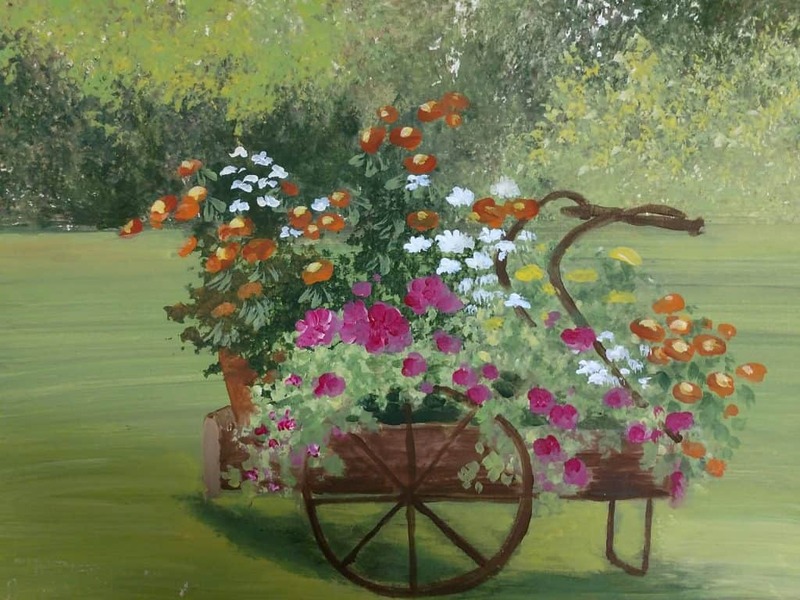 Create a beautiful and luminous painting of this spring cart overflowing with blooms! Instructor will paint with you step by step to help you complete an amazing work of art that you can take home the same night. Even if you have never painted before, this experience will bring out your hidden talents! Materials, smocks, and cookies included. Feel free to bring additional snacks or beverages! Bring a friend and reserve your spot now! YOU MUST REGISTER & PAY BY APRIL 1st! Sorry, we cannot accept payment on the day of the event. If you have any trouble registering online, please call the reception desk at 845-457-2787 Mon-Sat 12-5:00 pm or stop by in person! Come raise money for a good cause and learn to paint this charming view of the Shawangunk Ridge from Gardner. 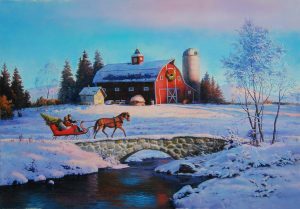 Award winning artist Nancy Reed Jones will take you step by step through the process of creating this beautiful scene. You will be amazed at what you can accomplish! All materials will be provided. ALL PARTICIPANTS MUST REGISTER BY MAY 10th, Sorry we cannot accept payment at the event. 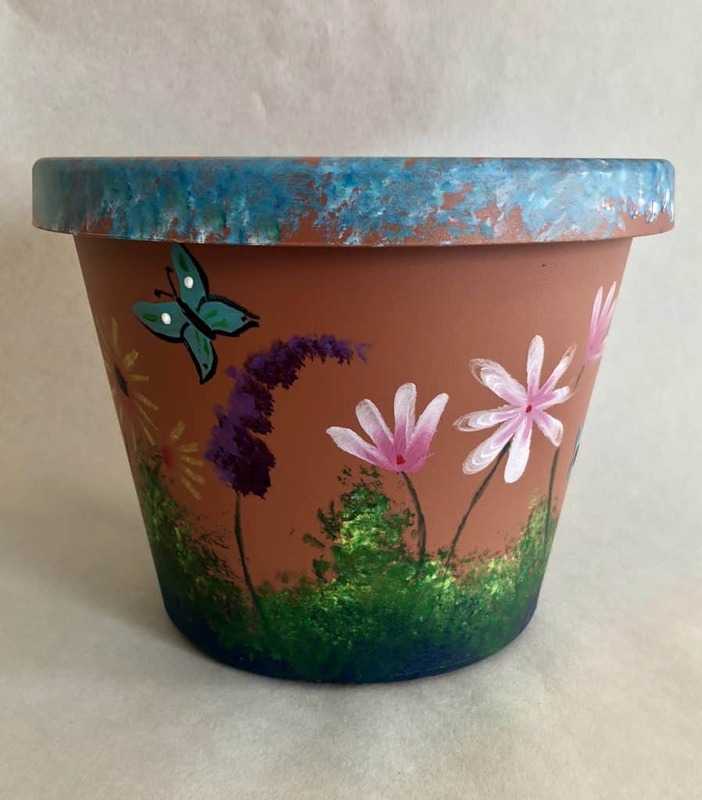 Join the Goodwill Ladies Auxiliary in Newburgh NY from 6-8pm for an evening of flower pot painting! Spend the evening painting flower pots with your friends to help support a good cause in our community! The Ladies Auxiliary will be providing hors devours and drinks to all attendees. 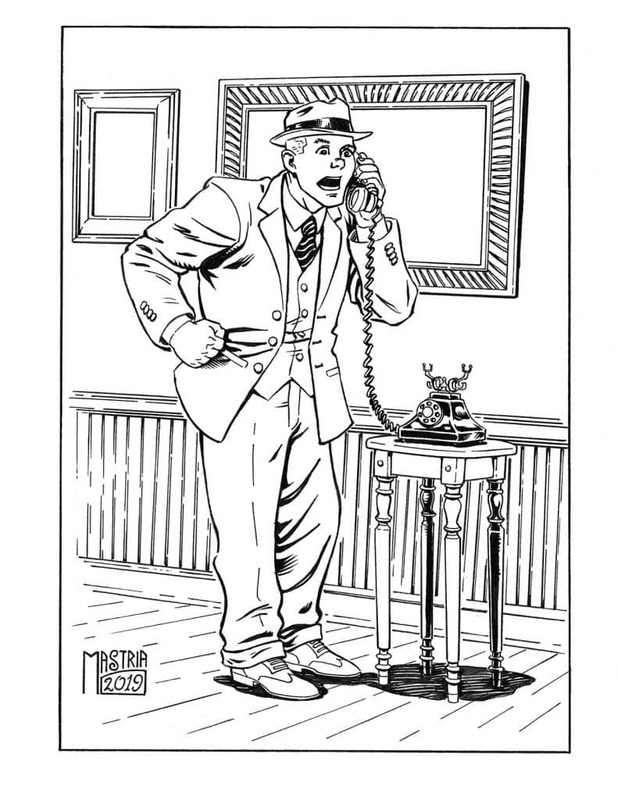 If you’re having trouble registering online, feel free to give us a call, or stop by the gallery to pay in person! 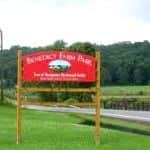 The event will be held in the Firehouse located at 1 Plank Road, Newburgh, New York. 50 percent of all proceeds go to benefit the Goodwill Ladies Auxiliary of Newburgh, so come out and show your support! We cannot accept payment at the event – please register below or call 845-457-2787 to pay and save your spot! 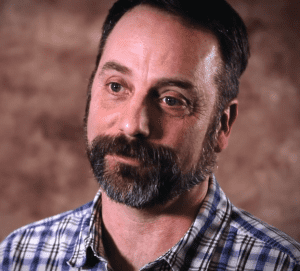 Wallkill River School is teaming up with Nailed It! Hardware in Washingtonville. We are now offering some art and craft classes in the heart of Orange County! 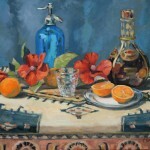 In this class our own Nancy Reed Jones will guide you through this unique painting project. These vintage oil cans have a variety of uses while looking so pretty! 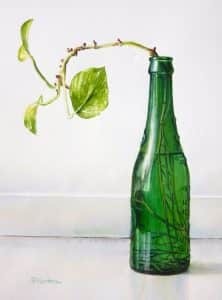 A unique way to display your talents, can also be used as shelf decor or a unique vase. A beautifully hand made piece. Learn one of the most difficult aspects of portrait painting to capture the likeness of one’s self. Observing and recording the subtle intricacies that define an individuals unique characteristics are the tools one needs to create an accurate portrait. 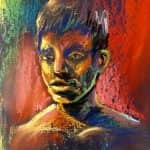 The understanding of value, color and their importance as essential components in mastering he art of portrait painting will also be strongly emphasized in this course. In this unique two day workshop we will work from both photos and life trough the mirror. DAY 1: Through the study of a photo of one’s self, the student can observe their own characteristics without constant unnoticeable angle shifts, as well as removing the dynamic of how one sees them self in the mirror. DAY 2: Working from life. 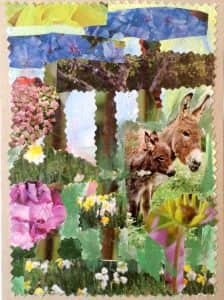 Springtime collage cards! 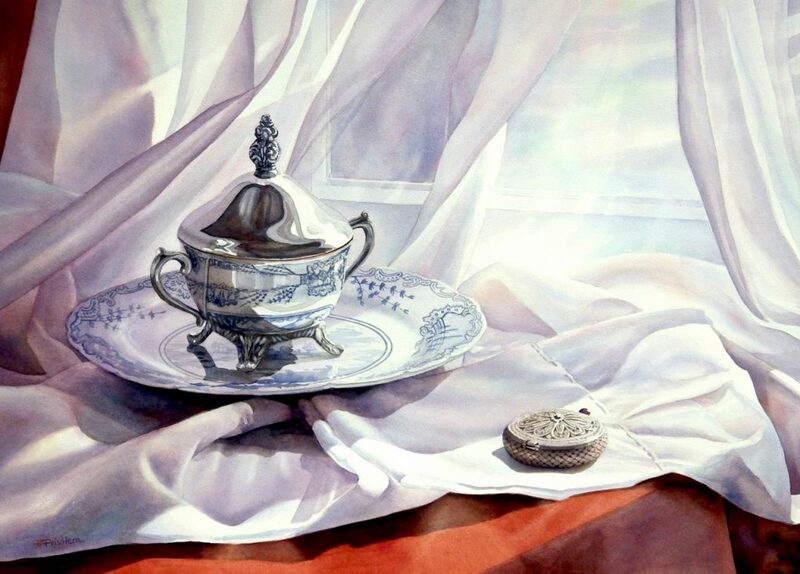 Springtime, Easter and the season of renewal inspire the imagery in this mini workshop. Explore the art of collage with this practical easy approach. 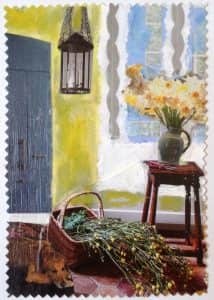 Create a couple of unique and charming handmade cards in this afternoon workshop. All materials will be supplied. This is suitable for artists and students of any level. Collage is a fun and stress-free medium for exploring ones creativity. Each participant will go home with two completed unique cards of their own making. May 16, 2018 10 am – 4 pm $150 (includes samples from sponsors of Richichi workshops). Before arriving at the class, be familiar with the layout of the basic color wheel seen at the bottom of the page. If you have never made a color wheel, you’ll have your chance to select this exercise to tackle. If you already know the color wheel inside and out, your assignments will be more advanced. Everyone will learn something new in this workshop. Color intimidates many people. We’ll break it down and make it less daunting. Free for art enthusiasts over 65 (younger people are welcome to join in for $5 per person). This is a self-directed class, meaning that you can work on whatever projects you would like, in whatever media you would like. 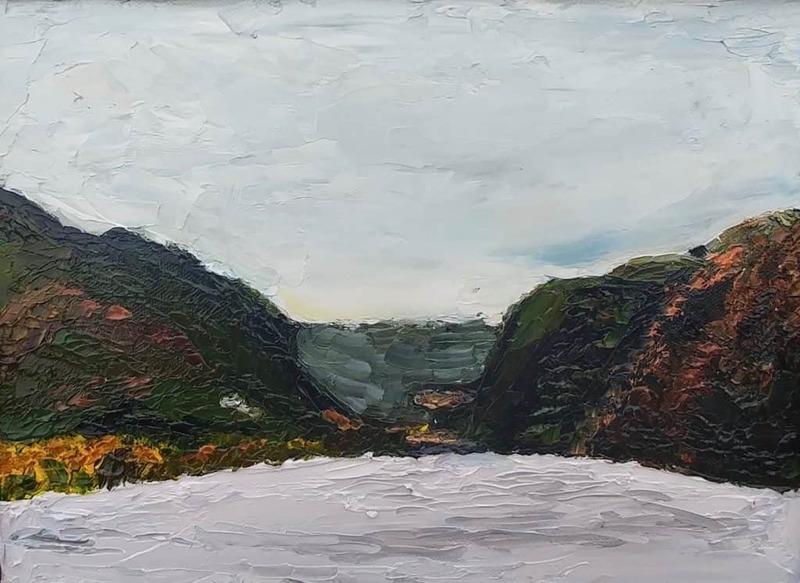 Although there is no formal instruction, the group is lead by Vickie O’Neill, an accomplished artist, and this is a supportive group of people who are very generous about sharing their knowledge. All levels of ability are welcome. This is a wonderful opportunity to develop your skills and meet some new friends. 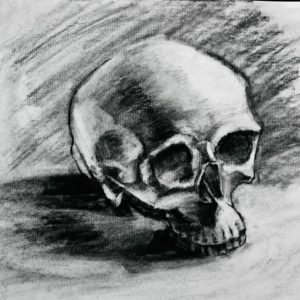 This semi private drawing program is intended to help students develop and improve their drawing ability, no matter what skill level they currently have. Students will be given different traditional drawing exercises depending on their skill level and artistic interests. The instructor will work with each student one on one, in a semi private format, to determine the best possible course of development. Classes will end with a discussion of that days assignments, followed by a critique of the work that was accomplished. Students may bring outside assignments if they require assistance with a particular drawing that they hope to complete. 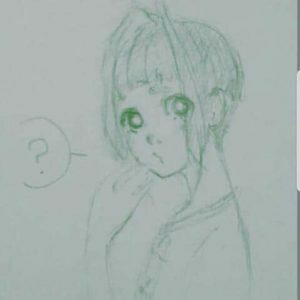 All materials for in class assignments will be supplied by the instructor, but students are encouraged to get a sketchbook for working outside of class. 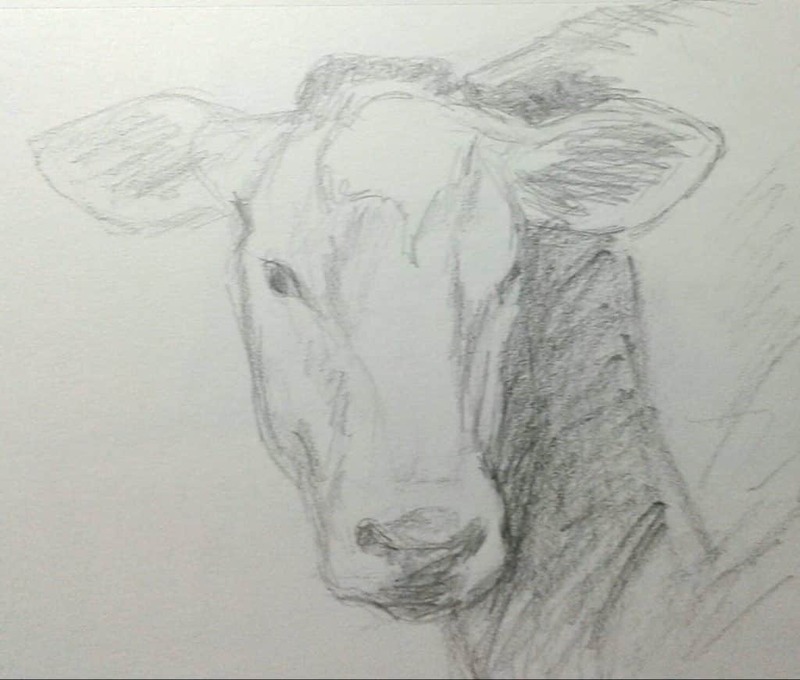 The instructor will provide each student with optional sketchbook assignments for drawing exercises, which is considered an essential practice for any developing artists. Due to the class being offered in a semi private format, class size is very limited, so students must pre register in advance. 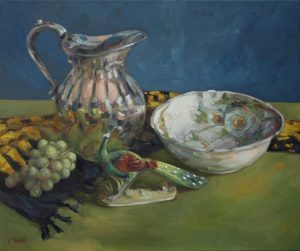 Paint a macabre still life with Elizabeth Muise! 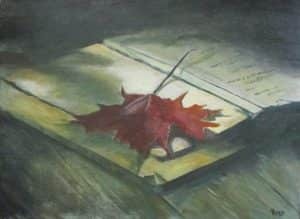 In this class we will cover the basics of painting with pastel while we paint a unique still life! The still life will include beautiful fabrics, furs, antlers, skulls and more to create an image like you may have never painted before! 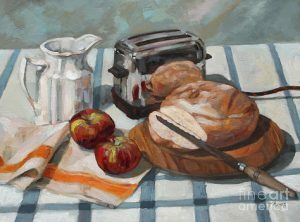 It is up to the artist whether they create a more simple or complex painting based on what they focus on in the still life, We will cover basic concepts such as composition and value and the class with incorporate instruction, practice and friendly critique! No experience necessary. All levels of ability are welcome! “Landmarks and Cityscapes” will be the theme for this workshop. 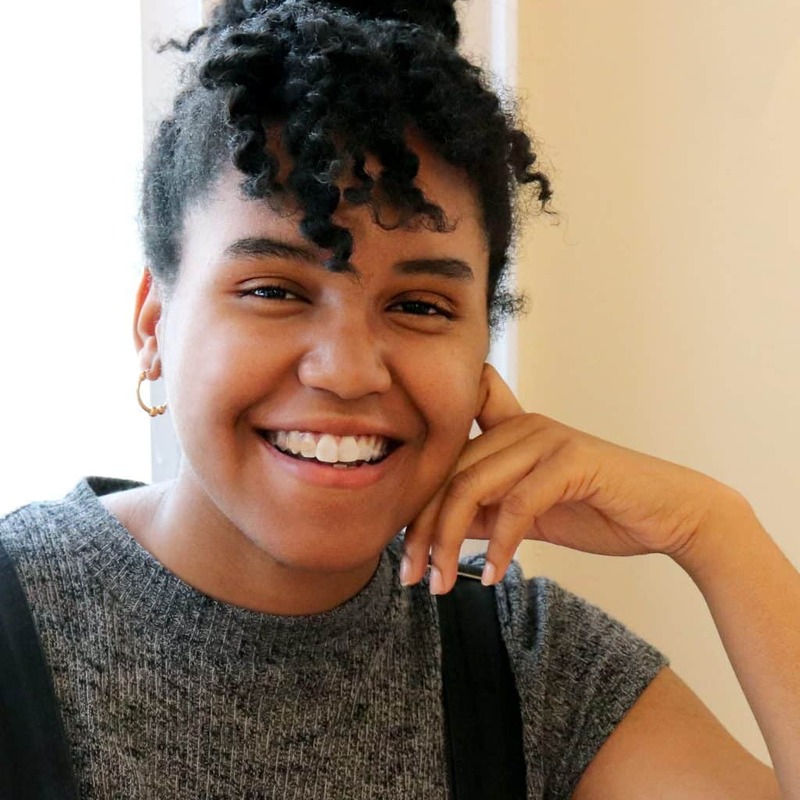 This workshop will cover equally the steps of design, drawing, and painting. 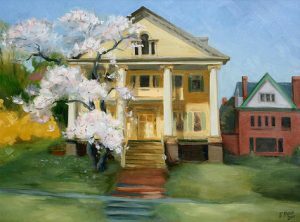 Participants will learn to create strong compositions, execute a solid underlying sketch, and draw and paint buildings, effectively. Expect to learn while having fun through demonstration, exercises, and individual instruction and encouragement. Day 1: Drawing and painting exercises. Participants will never be scared by the prospect of painting Signage. Day 2: Spend the day painting a cityscape. 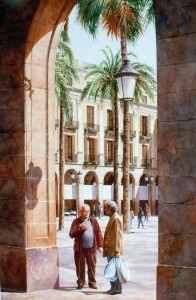 Students will use a reference photo taken by the instructor or bring their own. We recommend that you take both days of the workshop, but each workshop is set up that day as an individual lesson. Limited to nine students. sign up before its too late! Students will learn how to paint and cut watercolor paper into beautiful collages, making their own designs. They will use the elements of art: line, shape & color along with values, space and form. 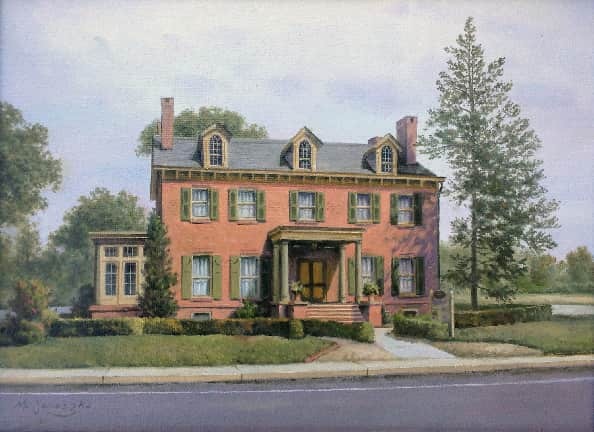 Oil Painting and Other Mediums with William Noonan-From absolute beginners to more advanced painters this class offers the appropriate level of study based on each student’s need. Explore the medium of oil paint. Learn how to interpret what you see, how to mix colors and apply paint more effectively. Formal topics such as composition and technique will be explored as students work from class exercises. Students working in acrylic, watercolor and pastel are encouraged to join this class. 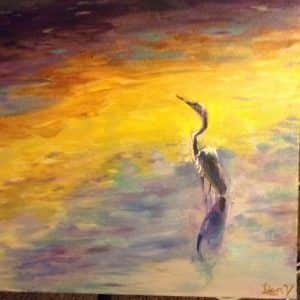 This class will focus on the basics of oil painting and form a foundation for absolute beginners or painters with some experience who need a “restart.” Oil painting is enjoyable and easier than most people think: just master a few basic concepts and you’ll be sailing! Class meets three times a month on Wednesday evenings from 6:00-8:00. See below for specific dates. For a fee the materials can be included for those who don’t yet have a kit of their own. 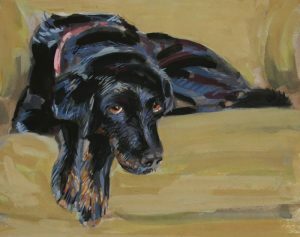 The skill building painting program is intended to give students of all ages and experience levels a more in depth understanding of different painting techniques. Students will learn the importance of color, composition, and value, and how each particular painting medium handles these elements. Students will alternate between working from still life setups, and working from photographic reference to produce completed drawings, which we will critique as a group, in an attempt to discover the strengths/weaknesses of each student individually! Basic student level materials will be supplied, but students are encouraged to bring specific materials if they have them. Advanced Students may bring their own project or idea, and the instructor can assist the student with completing the project. 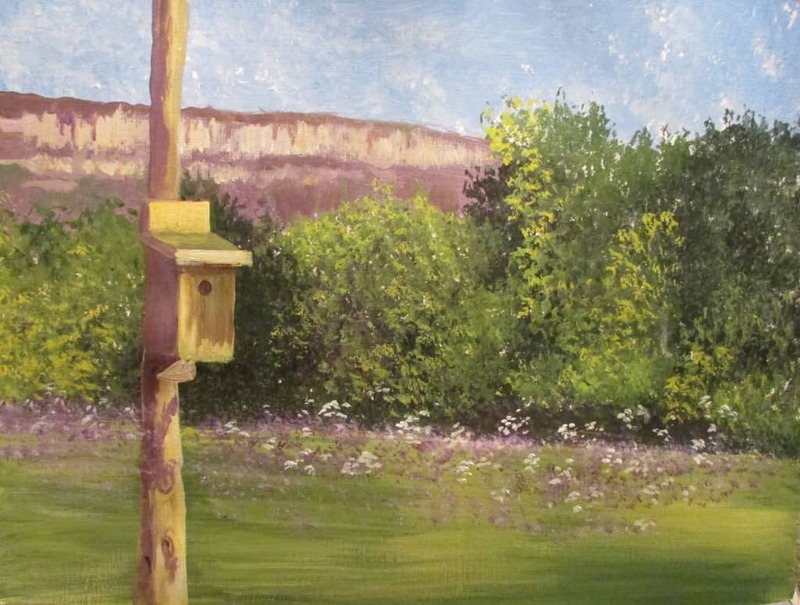 Every Month the skill building painting program will cycle through a new painting discipline. Each month will have a particular medium and style associated with it. Come learn the basics of Scratchboard, a subtractive medium used to create artwork with incredible detail and lovely texture. Using a sample size piece of Ampersand Scratchbord, the highest quality archival scratchboard available, and an x-acto knife, you will scratch a lovely floral miniature work of art. You will then learn how to add color to your creation, using Ampersand inks created especially for Scratchboard. 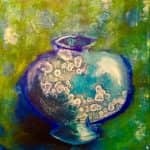 This class is appropriate for beginners or experienced artists. In this scratchboard workshop, we will use a 5×7 piece of Ampersand Claybord, the same material as Ampersand Scratchboard, but without the black ink coating. We will use various colored inks and be introduced to the use of some new tools and techniques as we scratch a lovely woodland scene. All materials will be provided, including a 5×7 piece of Claybord. It is recommended that you take Introduction to Scratchboard before attending this workshop if you do not have prior art experience. Are you a young illustrator looking to grow your abilities and skill-set? Then look no further! 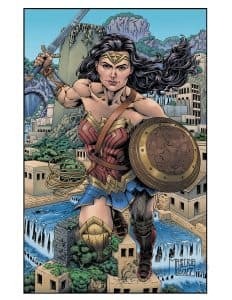 This summer camp provides guidance to the future artists of the world through illustrative techniques and multiple mediums, such as ink, markers, color pencils, and watercolor, and. Students will not only walk away with a stronger skill set but also companions that share their love of the arts. Price: Different for each project! Paints (Windsor & Newton or Grumbacher) tube acrylics. Colors: Titanium White, Ultramarine Blue, Cadmium Yellow Light, Alizarin Crimson, Burnt Umber. 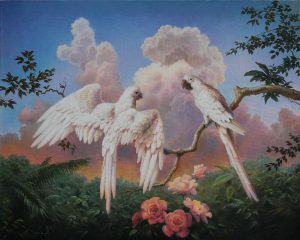 Sip and Paint with Liam Vogel, Paint beautiful and easy paintings! We provide the instructor and materials, you provide any refreshments you would like. Regular parties $30 per person || Charity Benefits/Fundraisers $40 per person (50% of proceeds goes to your charity! 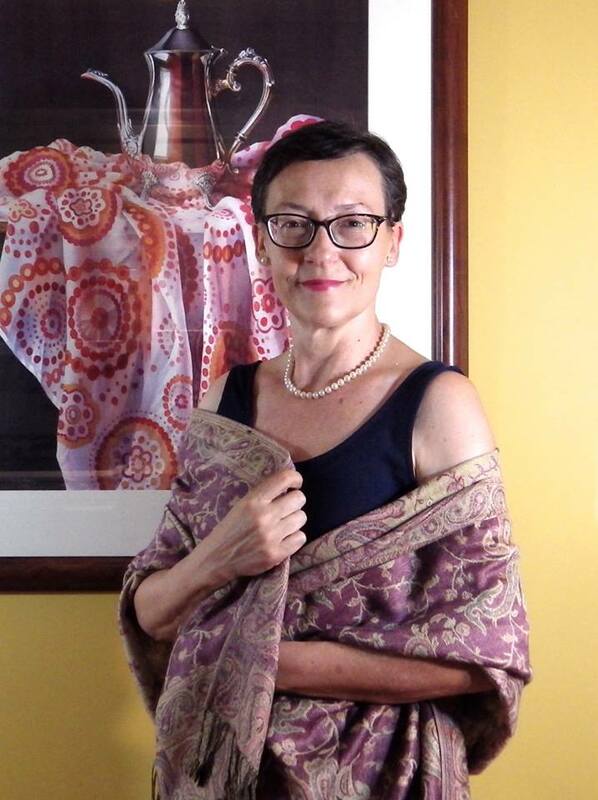 Lana Privitera is on sabbatical April and May 2019. Classes will resume in June. Easy, fun projects! NO drawing skills necessary!! 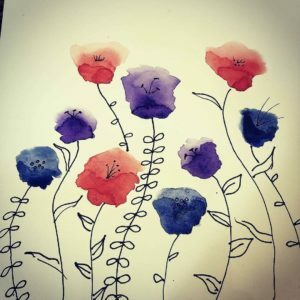 Learn the basics of watercolor painting while having a blast! 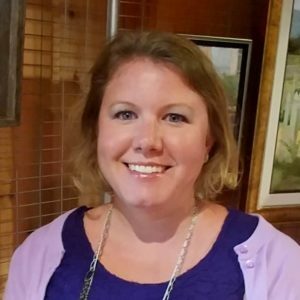 Lana teaches composition, brushwork, color mixing, basic watercolor techniques, and many other skills necessary to get you started in watercolor. Really fun painting party with artist Shawn Dell Joyce! 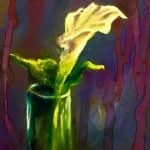 Create beautiful luminous paintings and charming projects! Instructor will paint with you step by step to help you complete an amazing work of art that you can take home the same night. Even if you have never painted before, this experience will bring out your hidden talents! Materials, smocks, and cookies included. Feel free to bring additional snacks or beverages! Reserve your spot now! 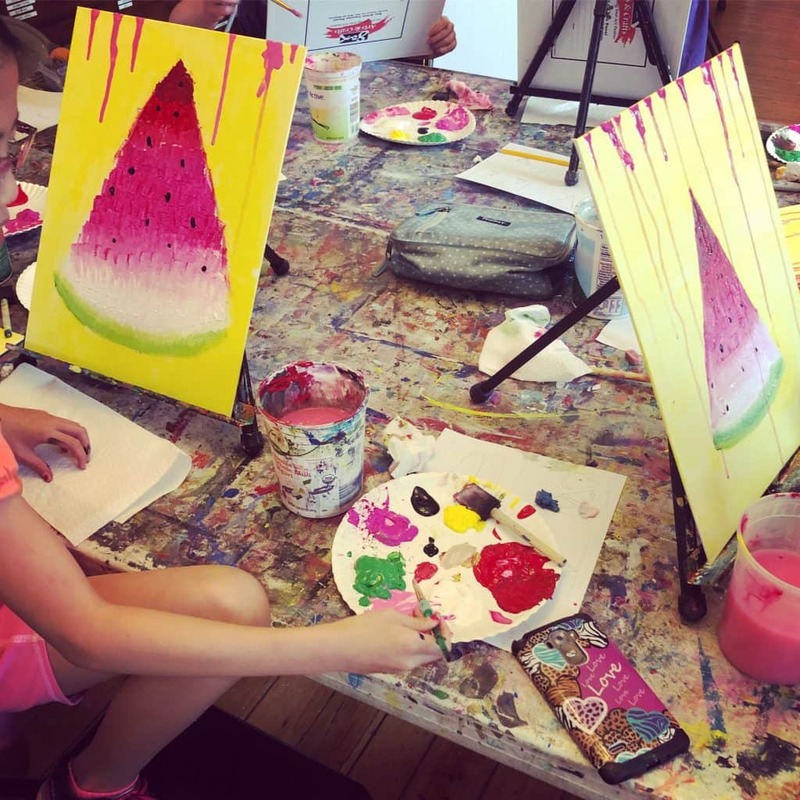 Sip and Paint Benefits $40 per person – 50% of the tuition will go to the charity of your choice! We will provide the instructor and the materials, you provide any refreshments you would like! The instructor will paint with you step by step to help you complete an amazing work of art that you can take home the same night. Even if you have never painted before, this experience will bring out your hidden talents! 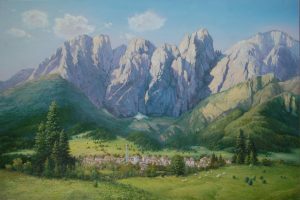 Learn tips from a pro in painting high realism and luminist light techniques. 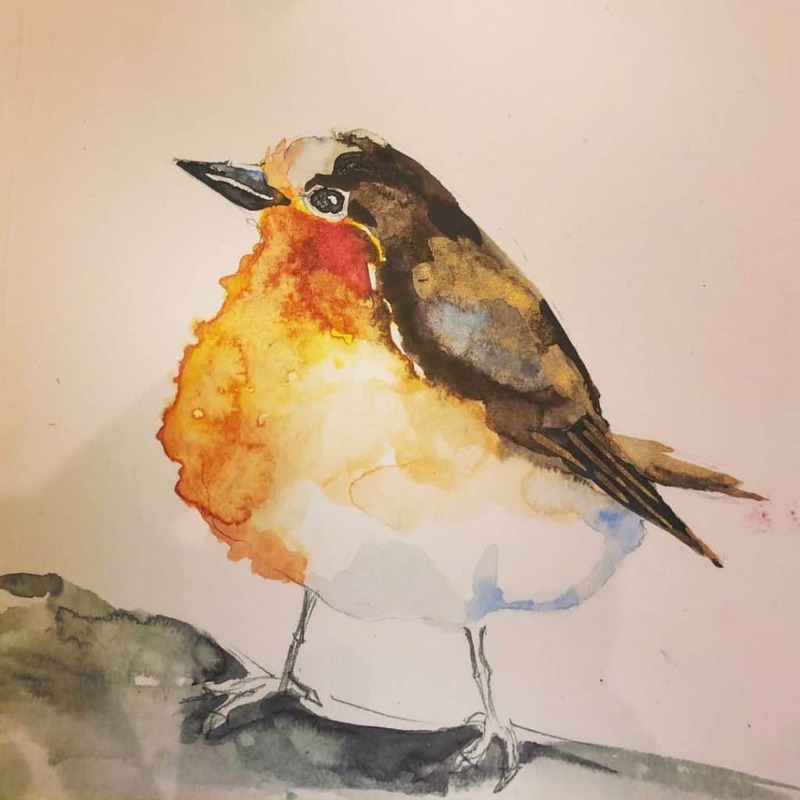 Each month offers four consecutive workshops in oil, (watercolor and acrylic also welcome) painting a specific subject, even a painting you always had in mind. 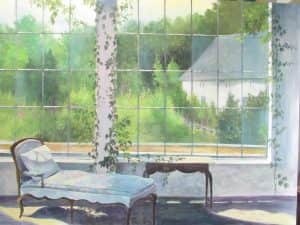 Learn everything from paint mixing, brushstrokes, and techniques to specific ways to capture the illusion of light and realism. 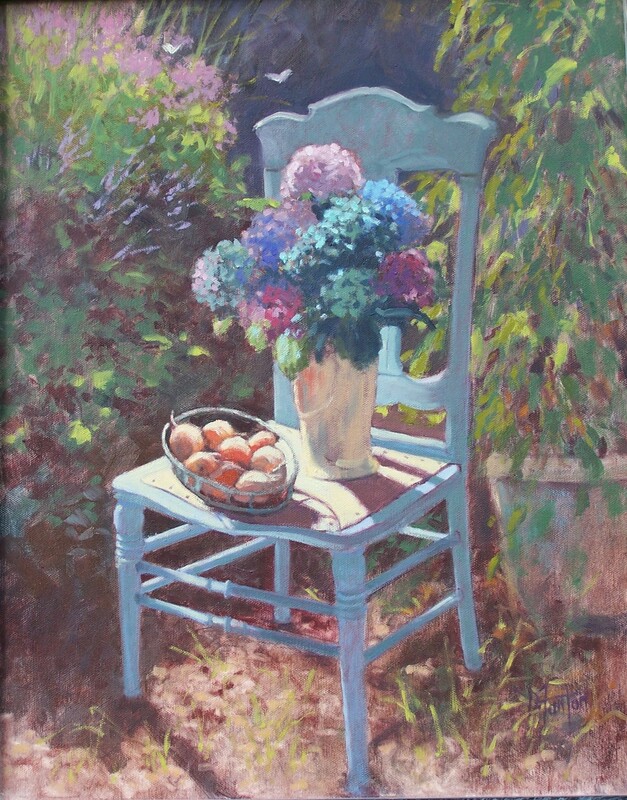 Learn to paint like Monet, Manet and the French Impressionist from American Impressionist Painter Dennis Fanton. Fanton emphasizes Brushwork, Color Relationships, strong values and value study, and planning your painting before you begin. Still life or photo references w ill be provided. Develop your style with an impressionistic flair with emphasis on Composition, Value Study, Brushwork and Color in Oil or Pastel. Setups provided during inclement weather or use your own photo. Also,Plein Air painting at local sites. This class is OPEN TO ALL MEDIUMS and geared toward beginners to advanced. 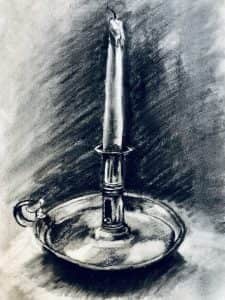 Intermediate/Advanced Drawing with William Noonan – This drawing class is for students who have completed the “Basic Drawing” class, or for students who already have a proficiency with drawing. We will work from a variety of class exercises to continue to solidify basic skills and add new challenges to our drawing repertoire. This class may involve off-site field trips to local points of interest. 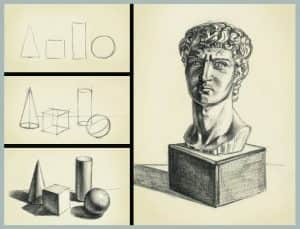 Learn how to draw what you see, using simple shapes to start, the sketching with values to create realistic and dimensional sketches with correct perspective and proportion. Sketchbook and pencils supplied. Ages 8 and up, adults welcome to register too! This class will take a break for the summer, July – August – Check out our exciting week-long summer classes! 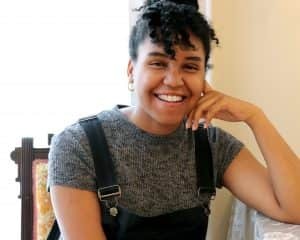 Students will create a work of art based on popular children’s literature. Stories read will be used as inspiration for the project. Do you have a favorite children’s book? Bring it to class to share. New books are always being added! illustrate whatever comes to their imagination by the end of the course. Ideal for ages 5-10 but older students are welcome and will be given more advanced projects. 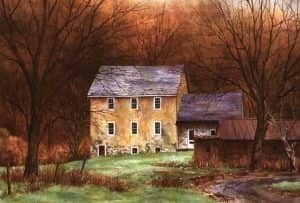 This beginner level class is intended to give students a basic understanding of pastel painting techniques. 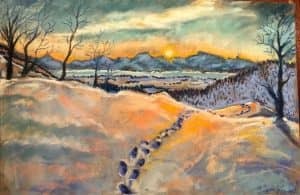 Students will learn the importance of color, composition, and value while using a variety of pastel painting approaches. students will work from still life setups to produce completed drawings, which we will critique as a group, in an attempt to discover the strengths/weaknesses of each student individually! basic student level materials will be supplied, but students are encouraged to bring specific pastels/papers if they have them. Private lessons offered in all traditional drawing and painting mediums, with a focus on figurative subjects, and portraiture. $35 an hour. Private lessons are available for children and adults with Antonio Mastria. One-on-one instruction is a wonderful way to develop drawing skills rapidly with lessons tailored to the individual student’s needs and interests. 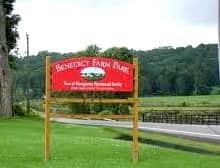 Private lessons will take place at the Wallkill River School will be scheduled with the instructor at a mutually agreed upon time. Please call or email the school to request a call back from the instructor. 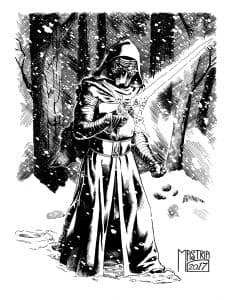 Antonio Mastria works as a freelance artist, contributing work to creator owned and small press comics. 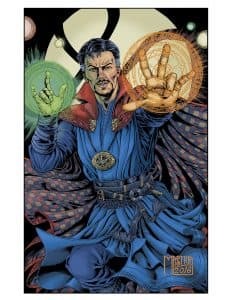 He is a graduate of the Joe Kubert school of cartoon a graphic art, where he studied the visual storytelling medium of comic books and illustration. 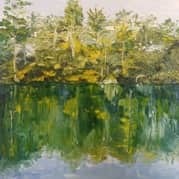 Experienced in several mediums such as oil, acrylic, gouache, and watercolor painting, ink and digital media as well. 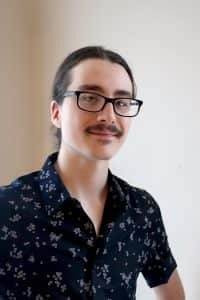 Antonio has further studied drawing and painting with several instructors at the Wallkill River school. 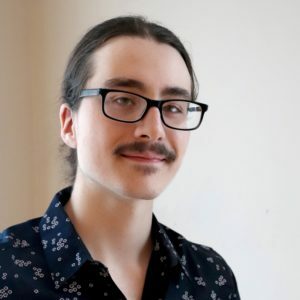 July 8-12th PM Summer 3D Drawing with Shawn Dell Joyce! 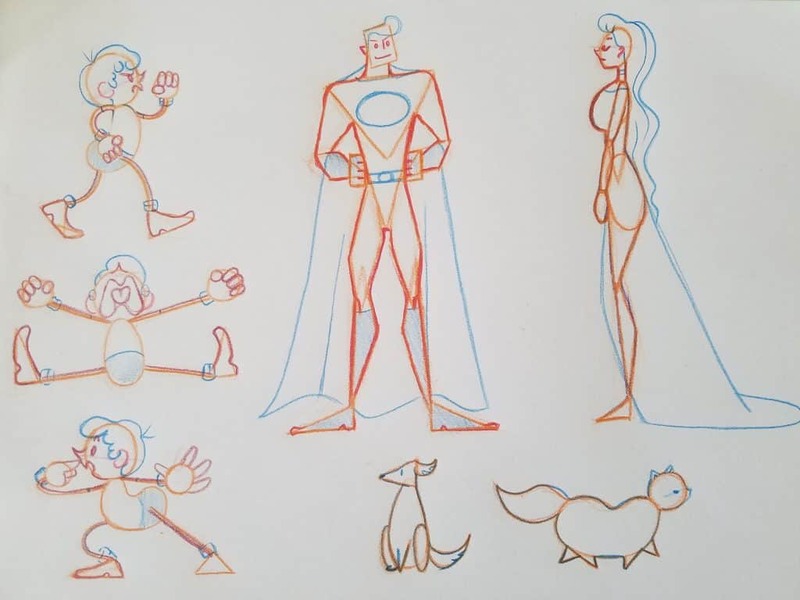 Learn how to draw in three dimensions! Make illusions like a floating shark, or 3D building, write your name in 3d letters, and learn the basics of shading and sketching. All materials supplied. Ages 11 and up. 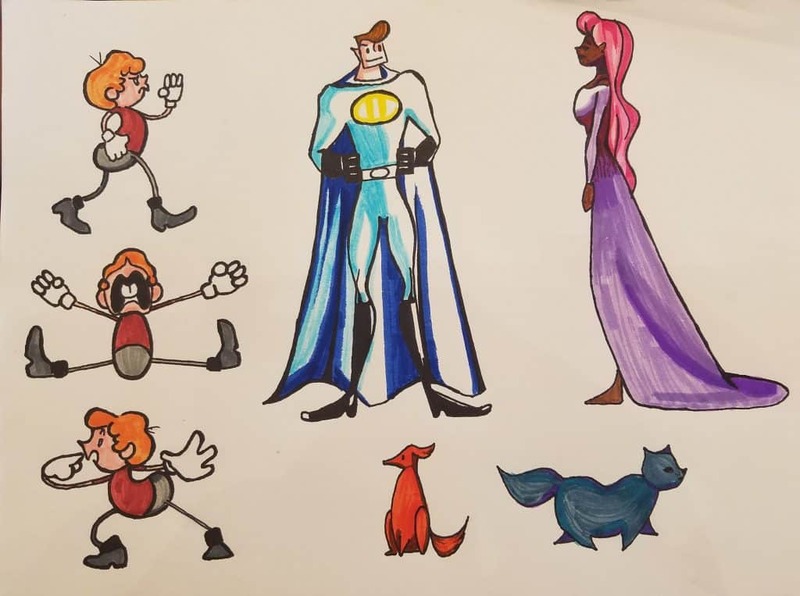 Learn to draw a cartoon character and make your own comic strip! Children learn elements of cartooning, story-telling and drawing. 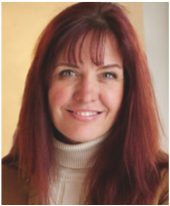 Catherine DeMaio has a BS and MA in Art Education and has taught children’s classes for more than ten years. All materials supplied. Have fun working with Acrylic paint in this week-long program! Every day will be a new painting ready for framing. Learn the basics of handling paint and mixing colors. Spend a week learning how to draw animals! This class will talk about basic anatomy and proportion as well as how to draw fun textures like fur and feathers! 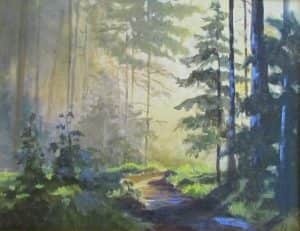 Plein air painting for beginners! Learn the basics of plein air from value sketch to finished piece! 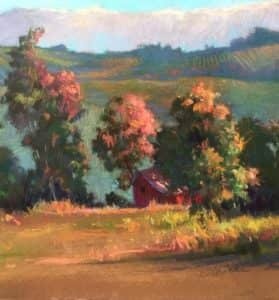 Work with a seasoned professional plein air artist and paint trees, sunflowers and gardens, barns in perspective, and lovely farm fields. All materials and equipment supplied. Appropriate for adults and children ages 10 and up. 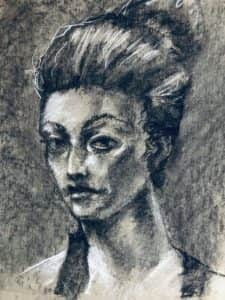 Learn new drawing techniques and practice drawing from life. Learn to draw proportionately, paying attention to negative space and how to render a landscape from highlights to shadows. Drawing is the foundation for all art media and is a wonderful means to relax and explore nature. Learn about the Old Masters of Art and make a painting based on their masterpieces! Create a painting each day and take it home, all materials supplied! Children work on easels with acrylic paint on canvas. 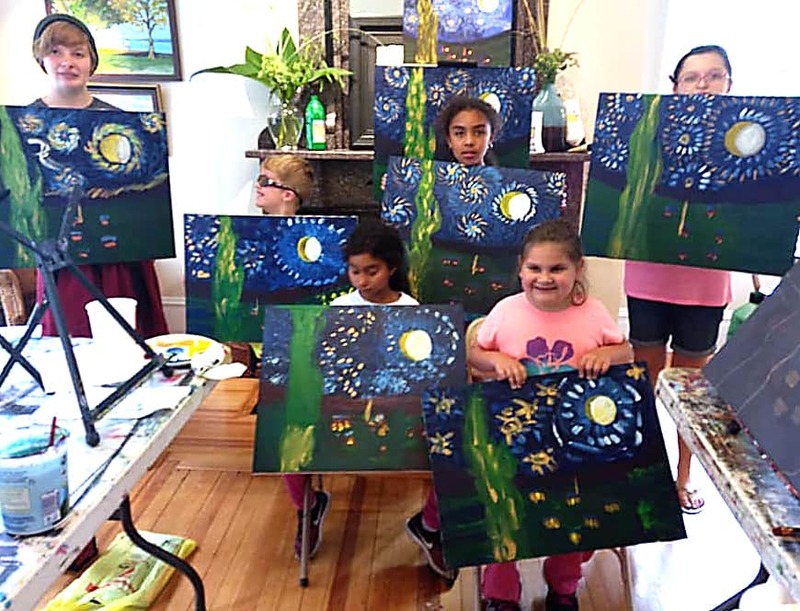 Learn from the works of Van Gogh, Leoma Lovegrove, DaVinci, Matisse, and Monet. 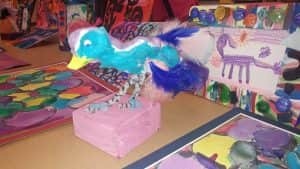 Superfun art class for children and adults! Adults may join in for $20 per class. 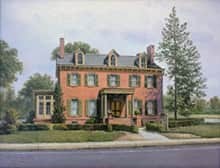 Learn how to do a painting from start to finish. 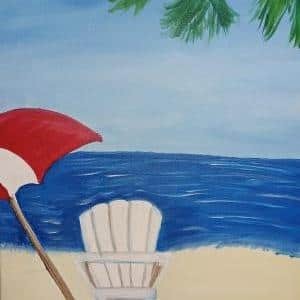 Work from photos (supplied or bring your own) and learn how to sketch it out on canvas, mix colors from the basics using the color wheel, and how to use different brushes to create different effects. Good class for teens, tweens and adults. All materials supplied, take home a new painting each day. Class open to ages 10 and up to adults. 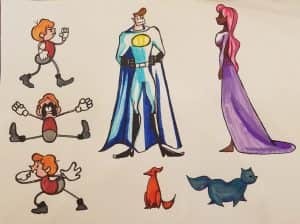 This anime and cartooning class focus on developing a character and creating a short visual story about them. 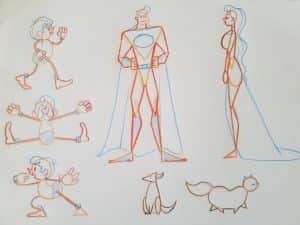 Students will learn how to develop ideas, present information, and narratives graphically, drawing techniques and inking. Go from concept to finished panel by the end of the week! Explore a whole range of paint types and techniques! Get ready to be creative and try new things. A whole week of colorful fun is planned. Fashion has existed for centuries as a form of expression. For those who want to express their sense of style through illustration, this is the class for you! Students will learn the techniques necessary to convey their ideas, such as using textures and color. By the end of the summer course, every student will have their own illustrative line of work to show off! 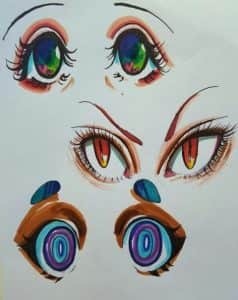 Have you wanted to improve your ability to draw people? perhaps your characters just don’t look right, or you would like to be able to sketch people on the bus, train, or other public places? well, this is the class for you! 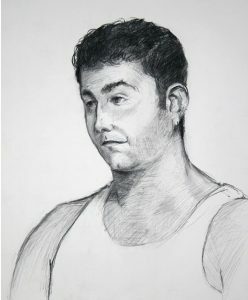 This introductory figure drawing class is intended to teach students the foundational skills needed to draw the human figure. Students will work from a mix of images, and live models in class, to learn the essential elements and principles of figure drawing, such as shape, form, proportion, and overall anatomy. students will start each class with a warm-up period, followed by a lesson on the elements and principles. each class will end with a longer drawing, followed by a group critique. 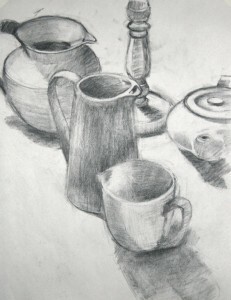 Although this is an introductory class, it is suggested that students have some understanding of basic drawing.